The short answer for small businesses? Yes. There are an ever-increasing number of ways to advertise and promote your business, so why throw away money by placing an ad that few people will find? While many businesses still advertise in the printed Yellow Pages, the number significantly drops every year. However, the real test is whether consumers actually use the Yellow Pages to find those businesses. 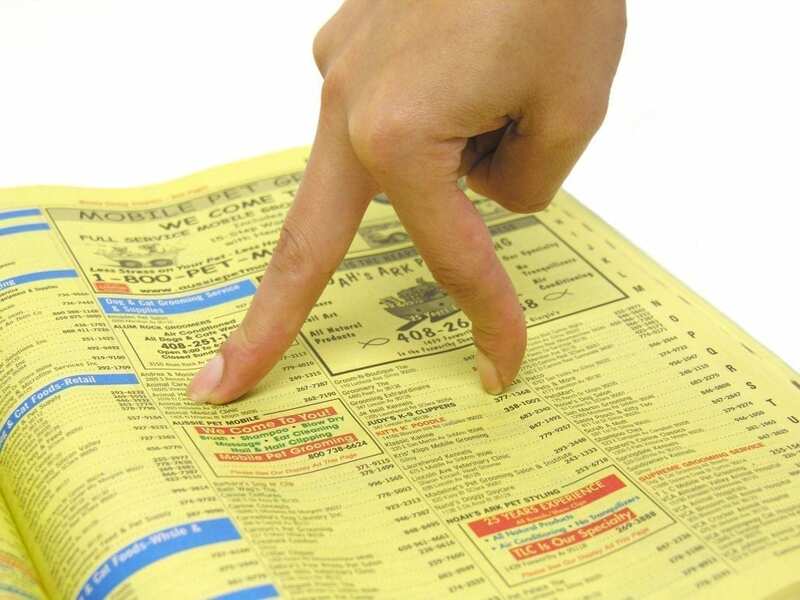 A recent survey by Harris Interactive found that 70 per cent of adults in the US “rarely or never” use the phone book. That number is likely to increase as more people switch to using smartphones. Online services such as Google are a lot easier to use than thumbing your way through a massive tome. In Australia, a survey by Coredata reports that 58 per cent of survey respondants said that they would prefer not to receive the yellow pages at all anymore. 77.5 per cent said they use the printed directory less than once a month or not at all, while a significant 14 per cent throw the Yellow Pages print directory straight into the recycling bin. Additionally, 62 per cent thought the Yellow Pages books had a negative impact on the environment. Yellow Pages has invested a great deal of money in their online business — including not only their listings but now fully-fledged website and marketing services, tablet apps and so on — because they realise that the printed book is only about five years away from retirement. In February, Telstra cut 120 Sensis jobs (Sensis owns Yellow Pages) in order to focus on their online strategies. And this is precisely the problem for small businesses, because many aren’t really sure where to spend their marketing dollars. They know the Yellow Pages brand and they assume it’s a strong marketing investment, and for some it fares well, but sadly for most it’s just money down the drain. GO Creative can assist you with online advertising, social media strategies and more. If you’re not sure how you should be investing your money in marketing, contact us for a free no-obligation consultation.